Replenish your energy reserves from inside out. How would you like to get super-energized, just by listening to an audio MP3? Want to feel fully revitalized and raring-to-go, all on demand? It’s all possible, when you listen to our Energize Shot. Your brainwaves form a special pattern when your energy levels are at their peak. This pattern occurs when you're brimming over with passion, zest, and enthusiasm. 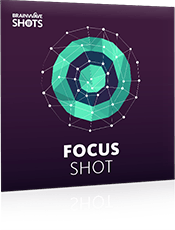 The Energy Shot uses special ‘brainwave sounds’ to replicate this pattern inside an audio recording. As you listen, these brainwave sounds work to quickly recharge your body's energy levels, helping you feel more enthusiastic, vigorous, and ready-to-go. The result? After listening to this shot, you’ll enjoy an instant energy boost. You'll feel rested and motivated, brimming with energy, and fully prepared to tackle any activity you desire. 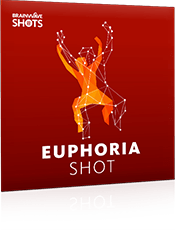 Our Energy Shot will pump you full of energy, leaving you feeling switched on and ready for action. Feel fired up and bursting with enthusiasm! The Energy Shot audio lasts just 15 minutes. As soon as you've listened, you'll enjoy all the benefits that come from being full of energy and enthusiasm. 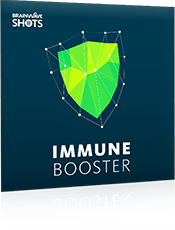 Your album also includes an extended 30-minute version of the Energy Shot, which will further enhance the results you get. You’ll also receive 15- and 30-minute brainwave-only audios, so you can listen without our ambient background sounds, or mix with your own music. 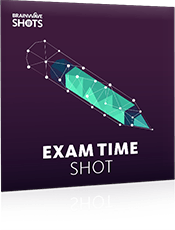 The Energy Shot is completely safe* to use. It simply activates your brain's natural frequencies, on demand. Full 30-minute protocol: The session moves gradually from 14 Hz up to 40 Hz gamma for a slow and steady energy boost. The regular audio mix also contains brown noise combined with upbeat music. The 15-minute versions contain a compressed version of this protocol. Get ready to rocket your energy levels! 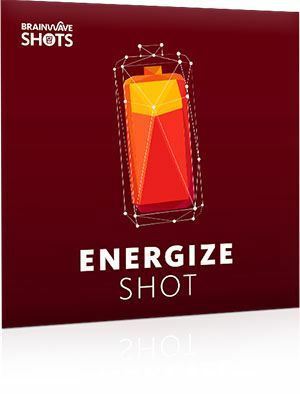 Discover the Energy Shot today to instantly recharge your batteries and spur yourself to action!